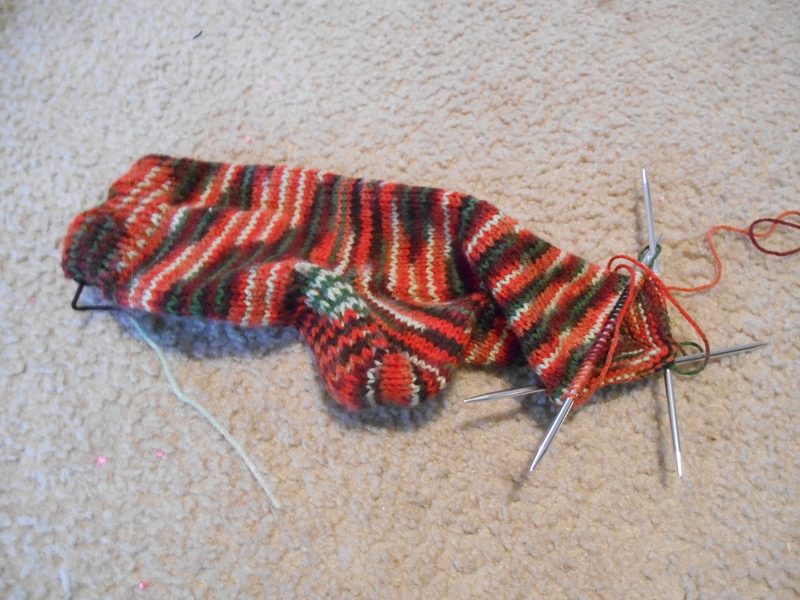 This is my first sock. I think it’s going well. I’m almost to the toe part.